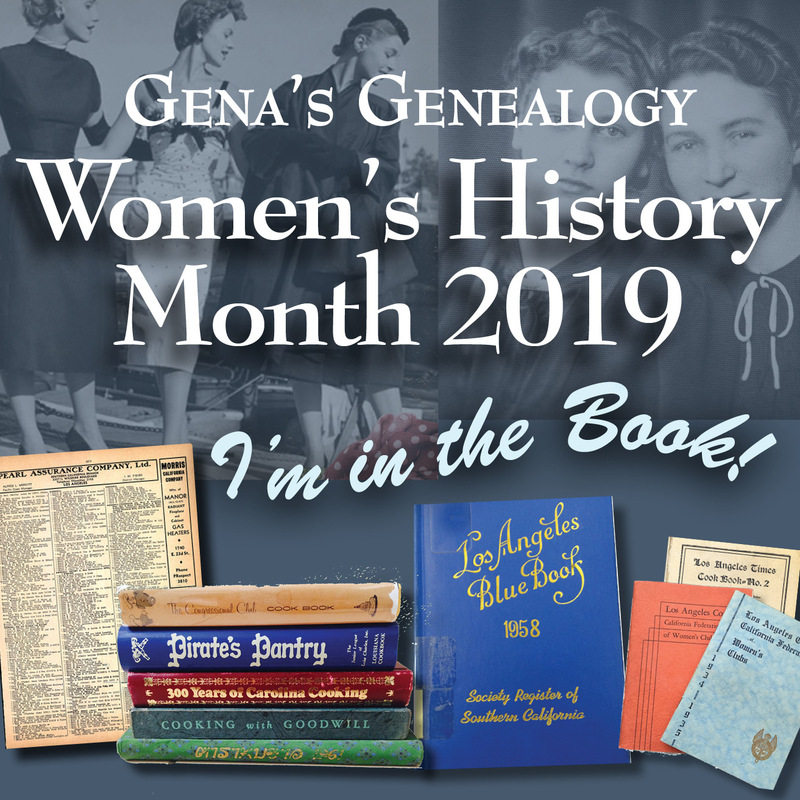 ***Note from Gena: I think it's important to look at present-day events in historical context. I'm humbled when I remember that my maternal grandmother lived during a time when women were denied the right to vote. My good friend J. D. Thomas at Words From Us asked me to participate in posting the words of women in 1880 who answered Matilda Joslyn Gage's question about why they wanted to vote. These are women who desperately wanted a right that many of us take for granted today. 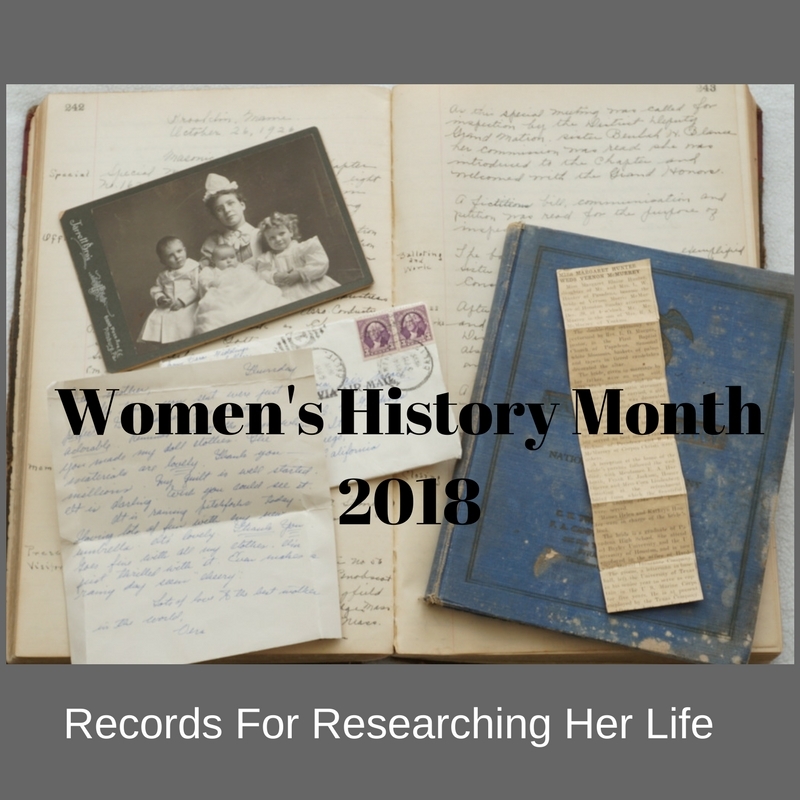 "In July 1880, Matilda Joslyn Gage, the owner and editor of the pro-woman suffrage newspaper, The National Citizen and Ballot Box, compiled a massive list of notes from women all over the country who sent in postcards with notes on why they wanted to vote. 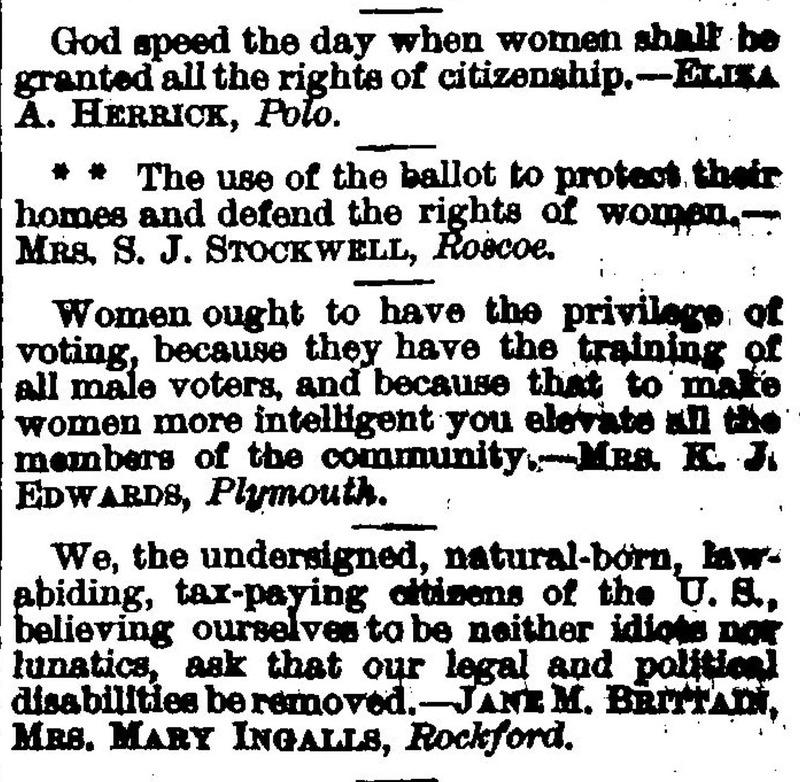 These were in response to the Anti-Suffrage position that real women don't really WANT to vote" (and yes, there were women who were part of that group). "Some of these notes are very touching and sad when you realize how many of them never lived to see the day when every woman in the country could cast a vote in federal elections forty years later." Please take some time to read these and remember that you may feel like you have a choice to not vote in this election but several generations ago women had no choice. A Few Extracts from Postals and Letters. These letters are warm from the heart, but they tell tales of injustice and wrong that chill the reader's blood. They show a growing tendency among women to right their own wrongs, as women have ofttimes in ages before chosen their own ways to do. Greece with its tales of Medea and Clytemnestra; Rome and the remembrance of Tofania and her famous water; southern France of more modern times all carry warning to legal domestic tyrants. That Territory where women vote but do not hold office, is in hearty sympathy with the work of the N. W. S. A.
N. W. S. A.: I not only desire to vote as do the women of Utah, but to receive the benefits that are usually considered the direct result of the ballot, as the women of Utah do not.—E. Lee, Beaver City. I believe that women should vote and have equal rights in every sense of the word. In Utah women can vote men into office, but cannot vote for women. We tried to elect a trustee for common schools and failed.—Eliza Foscue, Beaver City. I wish to cast my vote with the free and liberal women of the United States.—Harriet Broadbent, Kanab. I firmly believe or hope sincerely when the balance of power is in woman's hands, the sins of immorality will be visited with condign punishment every time on the heads of men instead of women.—Mrs. E. S. Coombs. I believe in the right of franchise, also equal rights in the fullest sense, for woman. —Mrs. Mary Black, Beaver City. Officers and members of Relief Society of Mt. Carmel, Kane Co., Utah Territory, thirty-one in number, send their names desiring an amendment to the constitution, giving women the right to vote. I send you the name of Mrs. Pruda Davis aged 87, asking for the enfranchisement of women.—M. P. Ames. I am in favor of equal rights and I also wish to vote. —Annie M. Mastha. La Foye . I want to thank J.D. for this opportunity in honoring these women's voices and invite you check out the other bloggers participating in posting these words nationwide. See the blog roll at Words From Us.